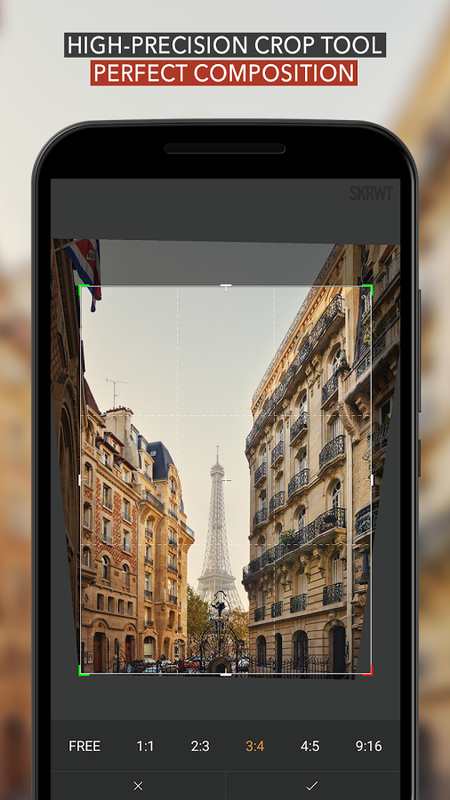 There are a lot of image editing apps on Android, and they all have mostly the same feature set. 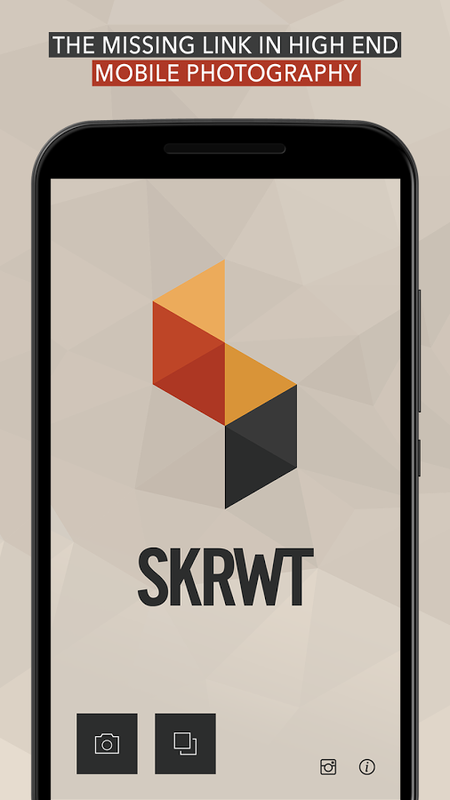 SKRWT offers something different that you might not realize you needed—and maybe you still don't. 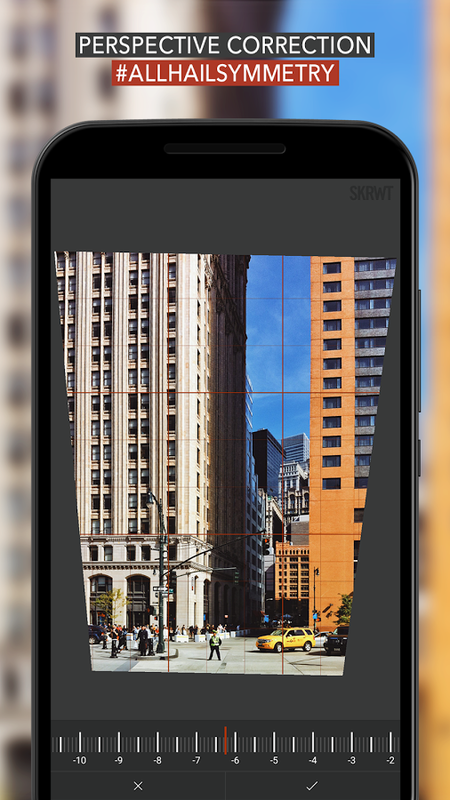 I'm torn on that, but the lens correction features in SKRWT have a lot of people excited. You might occasionally notice that photos you take on your phone end up slightly distorted (because of the short focal length). It's more noticeable with buildings and anything with straight lines. 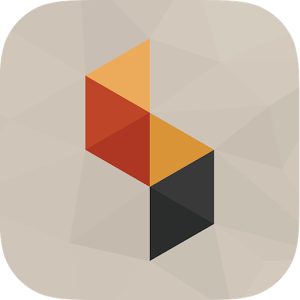 The selling point for SKRWT is that it can fix this distortion in a few taps. 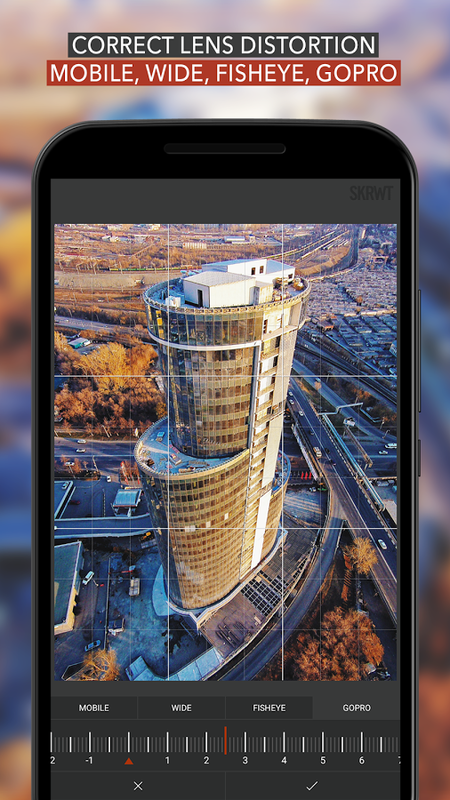 It has built-in transformations for mobile, GoPro, wide angle, and fisheye correction. 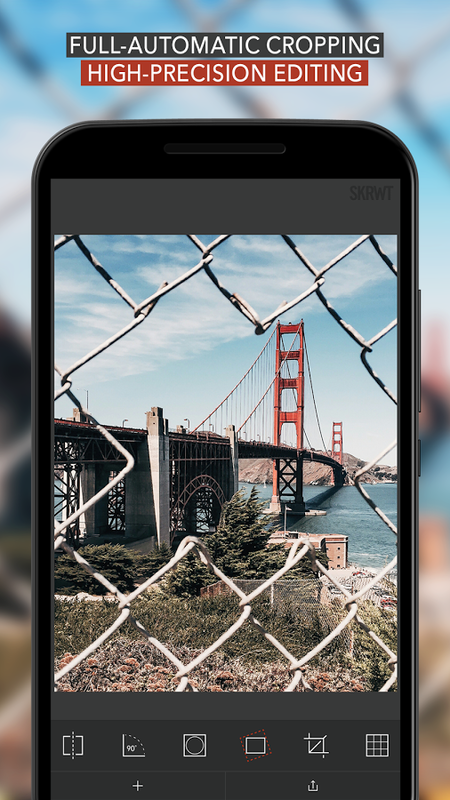 In addition, you've got various cropping, rotation, and perspective tools to fix the composition of your photos. 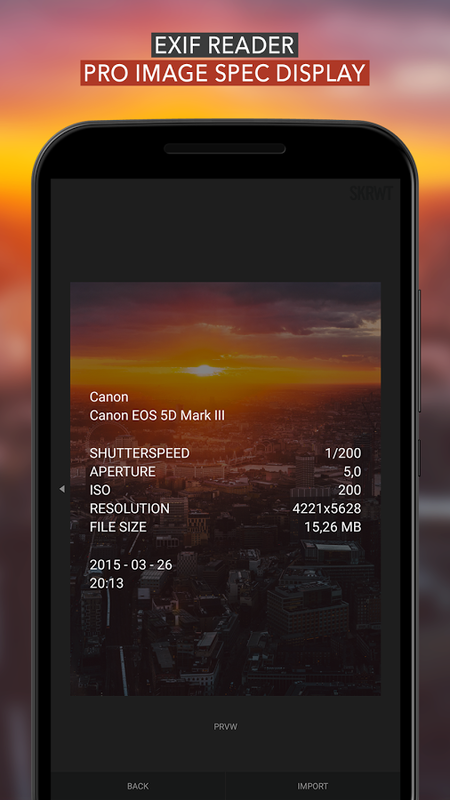 The app seems to work well enough and image rendering is fast. I'm a little annoyed by the lack of text labels on the buttons, and some of the touch targets are too small and entirely too close to the navigation bar. 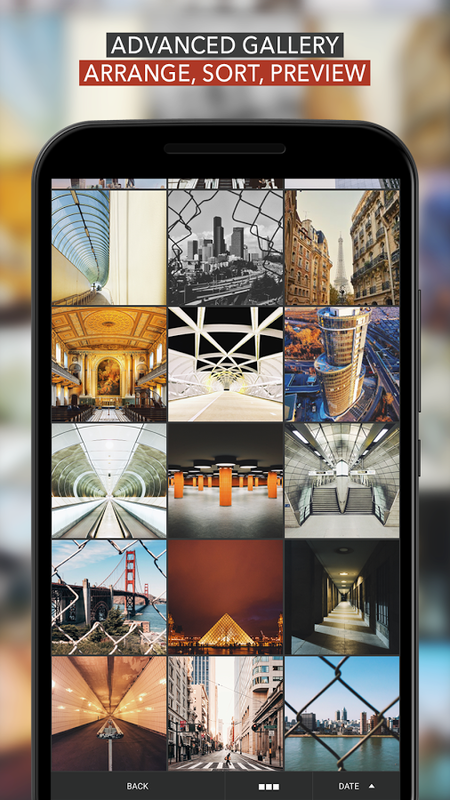 It'll cost you a buck if you want to get all nitpicky about your mobile photos.